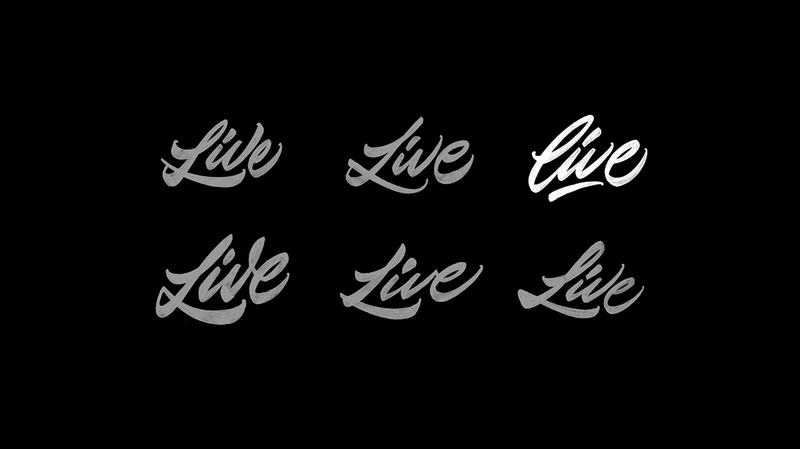 The software company Serif, commissioned me to create some vector letters with the word 'Live'. 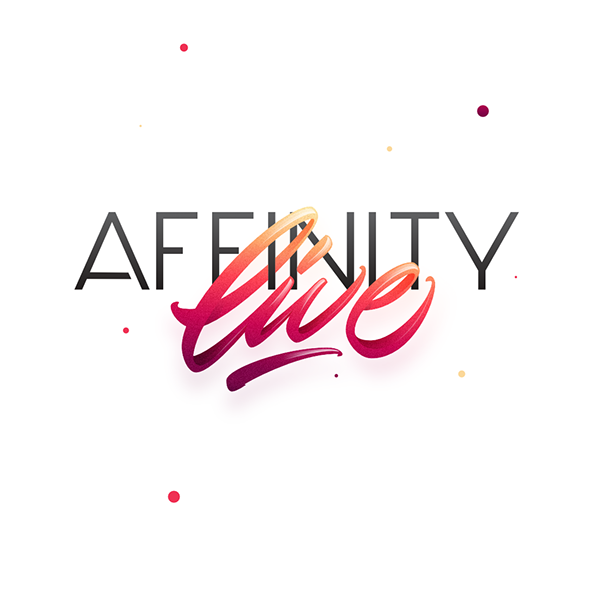 This would be part of a logo, for a series of events that would take place under the name 'Affinity Live'. 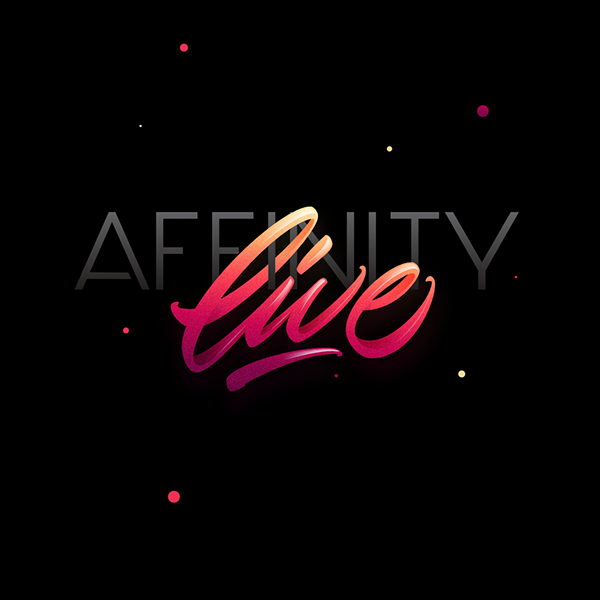 The requirements were that the 'Live' part be below, they gave me the freedom to use color and create the letters only in vectors. 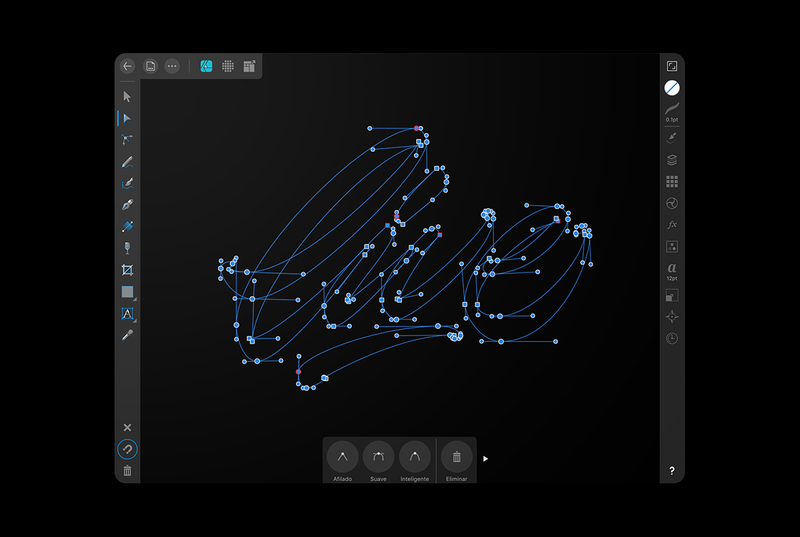 Bearing in mind that the composition should work on a black or white background. 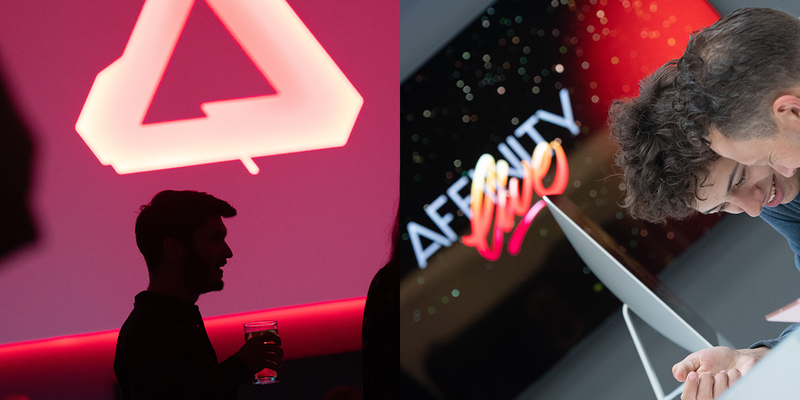 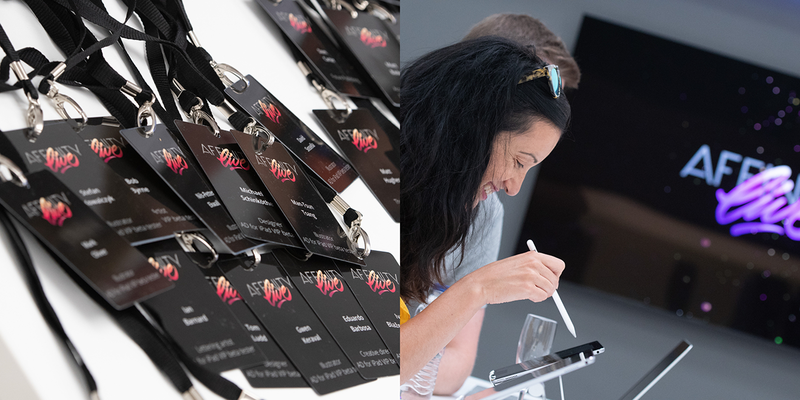 The keynote presentation from Affinity Live event on 11th July. 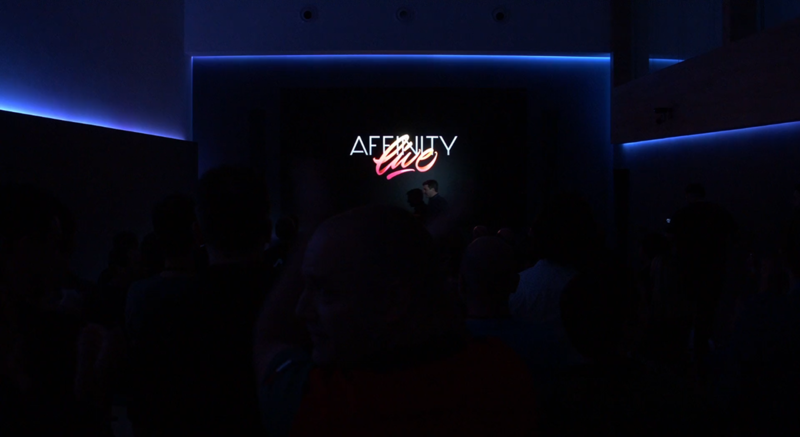 Including updates on Affinity Publisher and Affinity Designer for iPad.